This machine is used for the production of concave and protruding of inner and outer ring for spiral wound gasket. It is mainly used for the production of reinforced ring with large diameter. 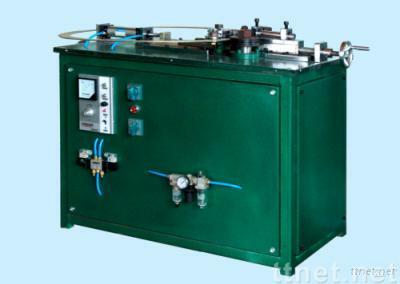 This machine could produce 50-55 pieces of gasket per hour.